Adventure awaits you at our scenic Ohio lodge. Take time to explore everything nature has to offer: fishing, boating, birding, and more. No matter what you need to reconnect, you’ll find it here. Escape to our expansive grounds, transformed each season from rolling green to snowy white scenes. 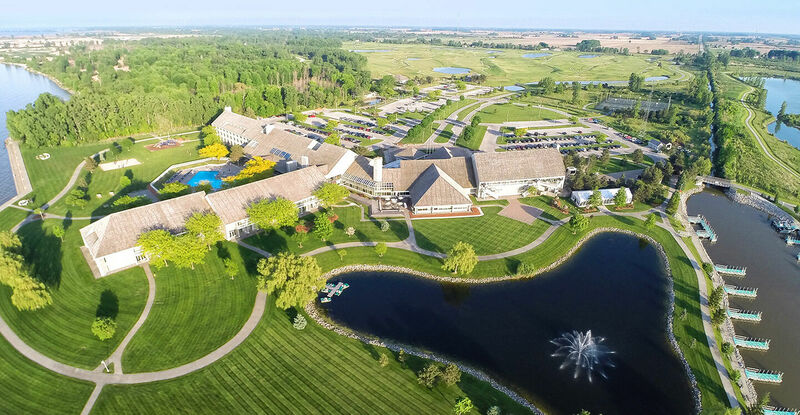 Maumee Bay is filled with memories waiting to be made—so curl up by the fireplace, take a nature walk, or enjoy a round of golf. From family holidays to company meetings, we have something for everyone. Spring is in the air and birds are singing! Book & Stay now to save 30%, offer is valid until end of April!